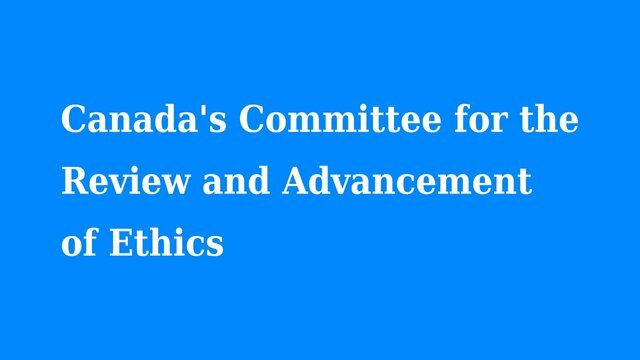 This country needs a committee for the review and advancement of ethics, a development overdue since the second world war. How many jails and courtrooms did the founding peoples need for twelve-thousand years? ..zero, the concept is a sham. A euro scam from the Roman Empire, lack of better judgment. I am fairly certain natives had community mediation, that would solve problems rather than add to the trauma people already live with. It bothers me that the people entrusted with our safety are not capable of better judgment nor evolving the application of justice. They come here on earth to repeat what has already been done. From my perspective, if you came here and did not raise the bar in your generation you should not have come at all. We should have been spared the waste of time and energy which delays and regresses human evolution. If you want to HELP the community, mediate, provide opportunity for the disadvantaged, offer food to the impoverished who's cupboards you saw fit to empty and give back the medicine you stole from cancer patients. You can no longer bring back the ones to whom you caused premature death. You can however help those who face cancer and death today. BTW you need to apologize to your victims at least once so they can live in peace as well. When I arrive in heaven, the first thing I am doing is leaving a full report about the injustices, abuses and horrors committed by representatives of the legal establishment under the pretense that "it was their job" to turn a blind eye (Nuremberg Defense, the Neo-Nazi courtroom). GOD??? ..they have broken many of the Ten Commandments before my eyes with the consequences of their "better judgment." You can search "native american jails" as many times as you like. The only references you will find are of people being abused by a system of oppression that the fools who implement it are not even capable of comprehending. "What? Eh? Huh? ..what did the man say?" ..it makes for a long life, enough to hide in the woods and never come out again. Yes I can be a nicer story-teller (that is what I am developing), an older mature and emotionally considerate woman. Too old to be a warrior and I like it that way. With the mind I have now, I would not want to be mean. I'll wear a wig if I have to. I did the warrior, don't let yourself be picked on and fight back till you live with injuries (fracture on back of skull), check. I did the shaman, heal injuries with knowledge of plants and stories that heal the heart with the mind. I did the sheman to not see women as a source of pleasure but respected as any sister, daughter, mother, grandmother should be (I notice many can't do that, they want her but can't be of the same understanding). I can let her be or I can offer myself on very special occasions to a woman who is sharing my path. I can be a doctor to a woman and do that respectfully if I need to. Meanwhile, I was expected to be the average North American though had all of the above development to experience. I have never set foot on a reserve nor spent time among natives. Raised in a very european way, how did I acquire the above experience? I need to go home and be in peace. Oh, that is right ..North America is home. Unfortunately home is overrun with employees who forgot how to be humans. There I go again, being a broken story-teller ..I hurt someone being insensitive.